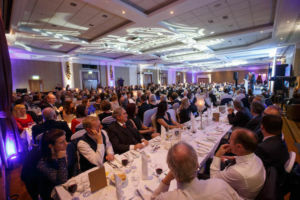 The Bank of Ireland National Enterprise Town Awards recognises and rewards towns and villages where businesses communities come together to showcase the spirit of enterprise in their local area. The total prize fund is €157,000. When did the judging take place? The judging started in August and continued until late October, 2018. Over 80 towns were visited by the judges.